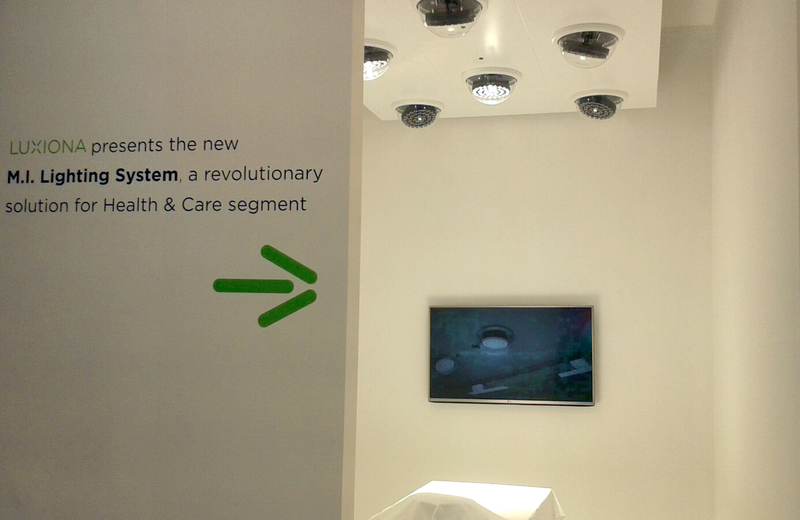 Light Middle East, a fair specialising in lighting, has kicked off in Dubai with Luxiona group, attending for the second year now, out in force presenting an innovative lighting system for operating theatres at their stand. 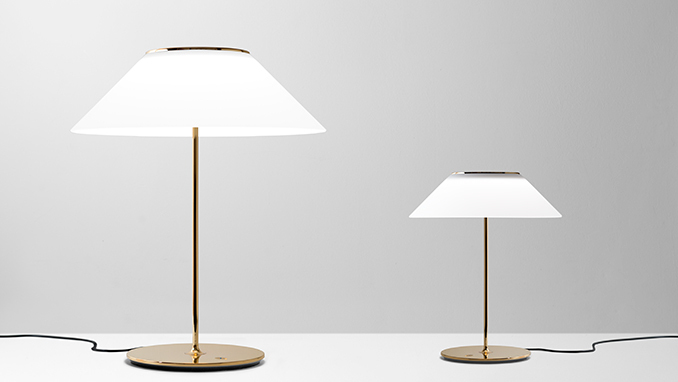 Metalarte presents Pamela, an elegant revision of the familiar lamp featuring LED technology. It is a comprehensive and versatile family of light fittings for the home and contract markets. Interior and exterior versions are available.